The Zambia Threshold Program targeted policy areas measured by three MCC eligibility indicators: Control of Corruption, Government Effectiveness, and Business Start-Up. 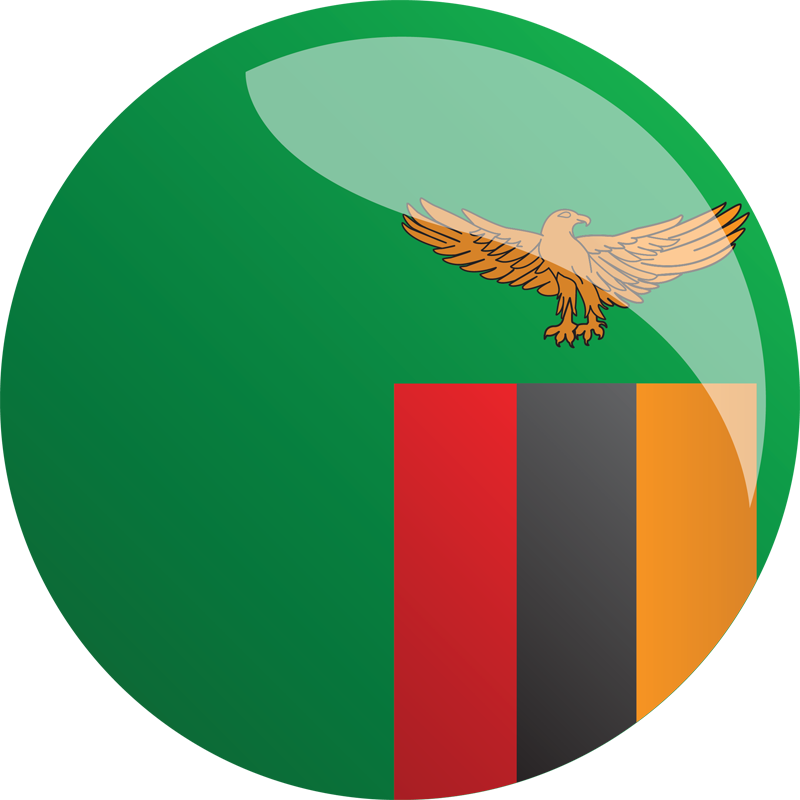 Zambia was one of the first countries selected by MCC to participate in the Threshold Program. Selected for the Threshold Program in 2004, Zambia did not meet MCC’s compact eligibility criteria in the Ruling Justly and Economic Freedom categories. To assist the Government of Zambia in designing its threshold program, MCC conducted an indicator analysis highlighting key policy constraints raised by the indicator institutions. Zambia’s Threshold Program had three projects designed to support the program’s objective to combat corruption in key government institutions and reduce barriers to increased trade and investment. The Zambia Threshold Program agreement was signed in May 2006 and concluded in February 2009. As the program administrator, USAID managed day-to-day program operations in Zambia and oversaw Chemonics, the primary implementer. The threshold program partnered with nine government ministries, departments, and agencies and two non-governmental organizations. Threshold program activities were concentrated in the capital, Lusaka, with selected activities taking place at the local or regional level. The Zambia Threshold Program was largely implemented as planned, and the majority of outputs were met. Significant program results include the establishment of one-stop shops that automated procedures for business registration and tax payment, and reduced processing times for customs operations. Zambia was selected as eligible for an MCC Compact on December 11, 2008. MCC and the Government of Zambia signed a compact on May 10, 2012. Strengthened standardization, certification and inspection units by: training border staff in import and export management, establishing an information management system with a network linking all satellite stations, and training staff in auditing of quality, environmental and food safety management systems. Created efficient public monitoring and reporting mechanisms to expose corruption, including telephone hotlines to report incidents of corruption, locked comment boxes at service-delivery points, quarterly reports on complaints received and actions undertaken that were posted on relevant websites, and training for journalists. Remove administrative barriers to investment through a reduction in the complexity of business licensing and the creation of a one-stop shop for investors. Built the capacity of the Project Coordinating Unit to integrate the private sector into the nation’s economic growth strategy.